The utilization of mobile phones and mobile phone applications has increased greatly in recent years. Personal computers and laptops were the major means of internet browsing but with the inventions of smart phones things have turned to a whole new level. These smart phones function in ways similar to a computer and they are capable of performing advanced computing features. When the interest of the general population has shifted from computer to smart mobile phones because of their easy handling and mobility, it is important to give priorities to this large segment of users. A website when first created is designed to fit the frames of a computer system. The contents are adapted for large views and the functions of the website are most possibly best fitted to be operated from a computer. This neglects the population of end users operating the internet from their mobile phones and thereby, you lose the chance of grabbing new customers. 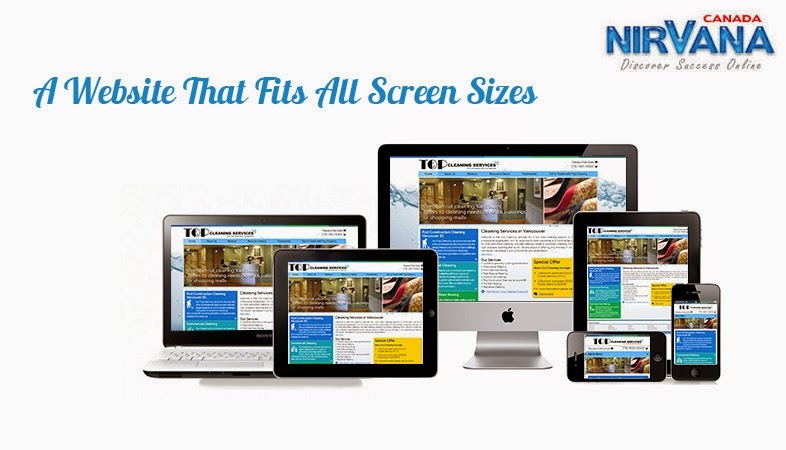 A responsive web design is a web design approach that gives smart phone mobile users the same benefits of viewing a website as from a computer. The use of this web solution has helped in the growth of a lot of businesses because this has provided the same browsing accessibility to mobile device user as well. By interpreting a responsive solution to your website design, you are providing equal browsing benefits to a large segment of internet users who are operating the net from a mobile device. A website needs to be mobile friendly because the contents of a usual website will hardly load up in a mini device and even if they load up, a normal page will take a long time to be displayed.